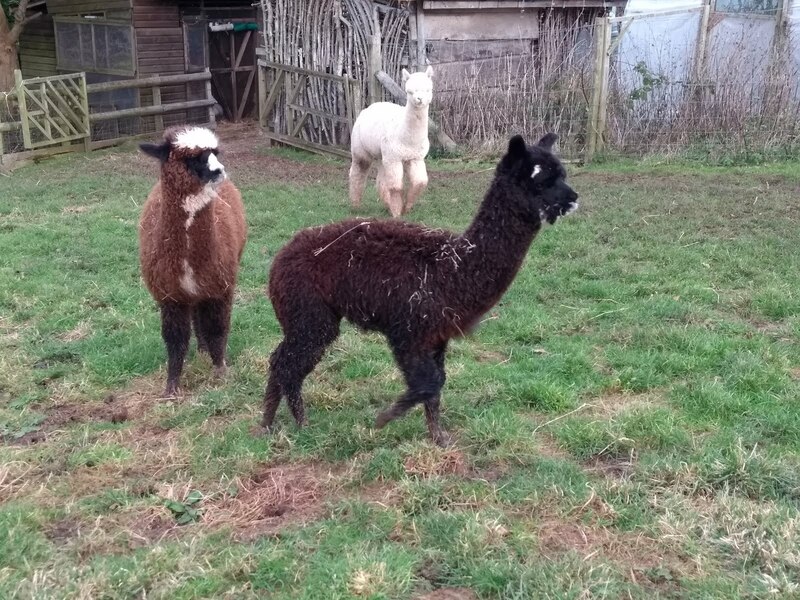 Apple Vale Alpacas: Toilet training? 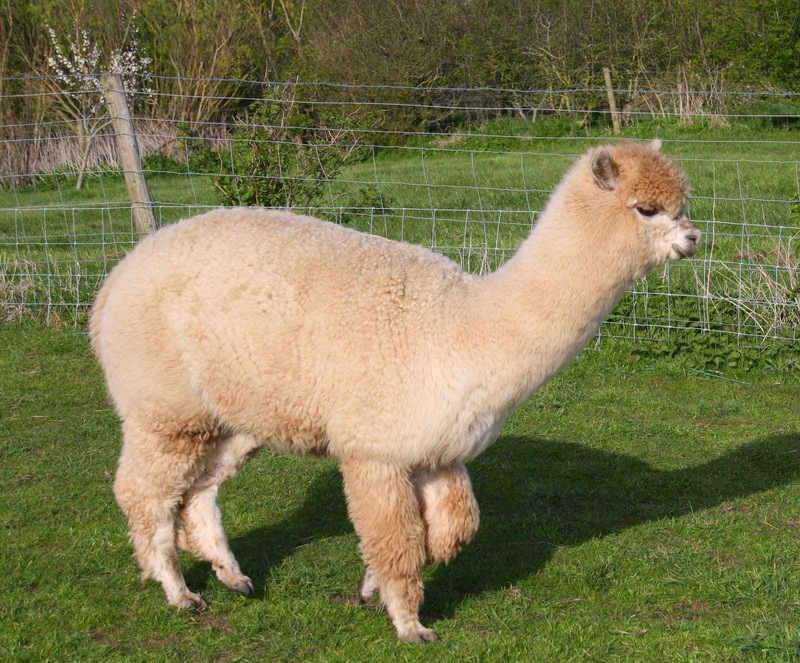 I feel we are at the stage of herd development, where a poover and sit/ride mower are becoming necessities. 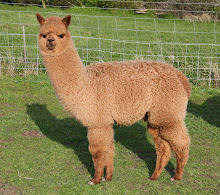 The irony is, that the catalyst for starting a herd of alpacas was the suggestion by one of our sons and daughter, that I buy a sit and ride mower to cut the grass in the field so they could use a mountain board! 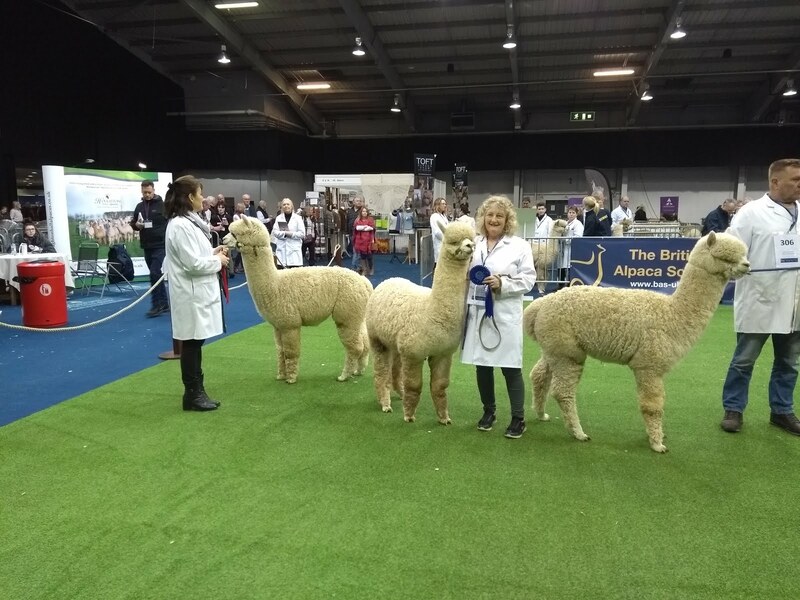 Meantime, we've been hooked by the wonderful world of alpacas, who now require pastures of the quality that a mower will help improve - and I wouldn't have it any other way. I think that we need a caption on that second photo Dave...what is going on?! 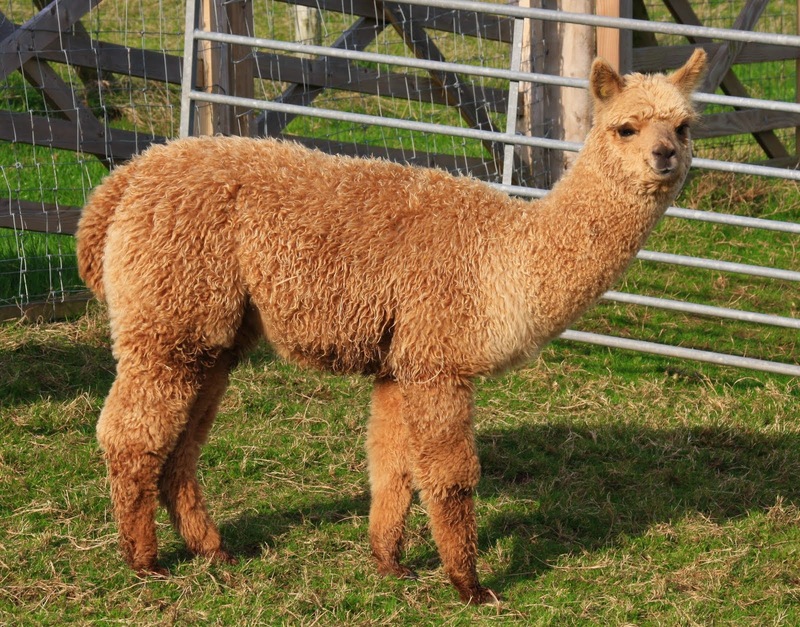 As for toilet training I am only having limited success with a puppy never mind an alpaca! We have a similar problem, Dave. The grass in the toilet areas always grows quicker, greener and richer - for obvious reasons. We put the mower over these areas a couple of weeks ago and they ended up looking like crop circles! Don't know what the neighbours thought! We tend to leave the main poo piles until the boys change paddocks, but clear up all the collateral damage. Take care. Barbara, I was holding out a handful of hay, when Autumn Gold decided to have a peek under my arm, and I held out the camera, one-handed, hence the even-weirder angle.